Found one file extension association related to PReS Designer and 1 file format developed specifically for use with PReS Designer. PReS Designer is an interactive WYSIWYG interface for designing and developing most Direct Marketing and Transaction tasks. It has a simple, friendly graphical interface which allows you to create highly personalized documents quickly and easily. 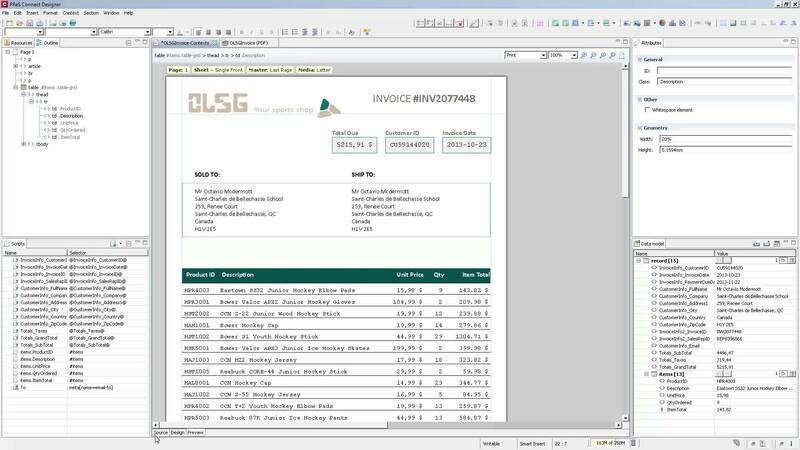 If you need more information please contact the developers of PReS Designer (Printsoft Inc.), or check out their product website.